View of Prague from the tower of the Cathedral of St. Peter. 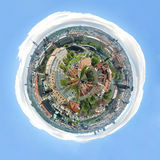 Panorama of Prague. 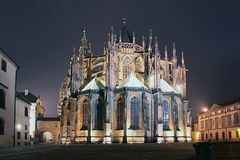 Architecture of Prague. Landmark, blue. 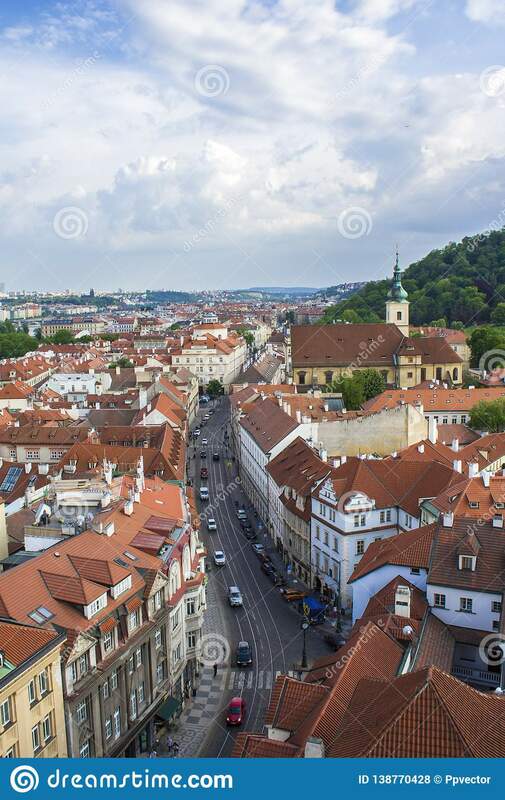 View of Prague from Prague Castle. 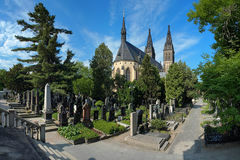 Panorama of Prague. View of Prague from the tower of the Cathedral of St. Peter. 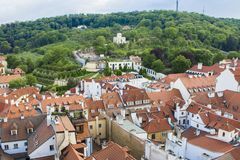 Panorama of Prague. Architecture of Prague View of Prague from Prague Castle. 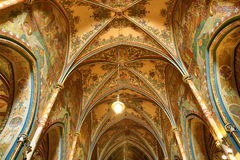 Panorama of Prague. View of Prague from the tower of the Cathedral of St. Peter. 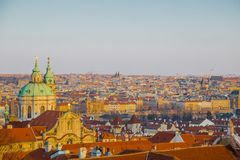 Panorama of Prague. Architecture of Prague View of Prague from Prague Castle. 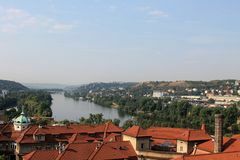 Panorama of Prague. View of Prague from the tower of the Cathedral of St. Peter. 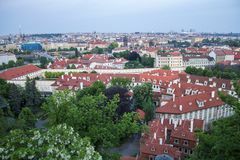 Panorama of Prague. Architecture of Prague View of Prague from the tower of the Cathedral of St. Peter. 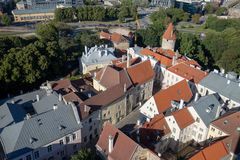 Panorama of Prague. Architecture of Prague View of Prague from the tower of the Cathedral of St. Peter. 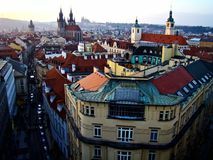 Panorama of Prague. Architecture of Prague View of Prague from Prague Castle. 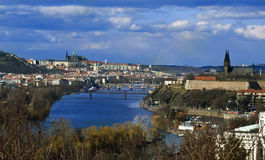 Panorama of Prague.